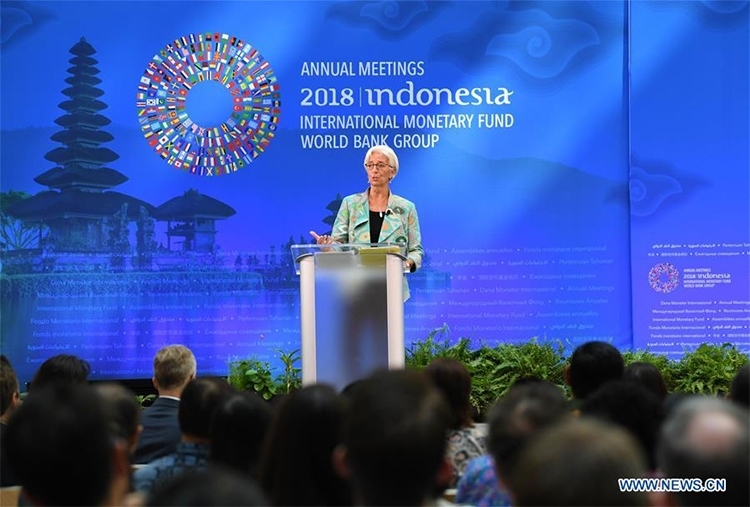 The International Monetary Fund cut its forecast on global economic growth on Tuesday to 3.7 percent for 2018 and 2019, 0.2 percentage point lower for both years than its April estimate, citing rising trade protection and the instability in emerging markets. According to the latest World Economic Outlook, the United States is expected to grow slower at 2.5 percent next year due to recently announced trade measures, including the tariffs imposed on US$200 billion of US imports from China. In April's forecast, the IMF anticipated a 2.7 percent increase in the US economy. US growth will decline as the fiscal stimulus begins to unwind in 2020, at a time when the monetary tightening cycle is expected to be at its peak, the report noted. 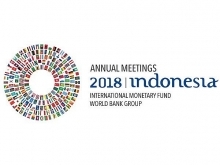 Escalating trade tensions and the potential shift away from a multilateral, rules-based trading system are key threats to the global outlook, WEO warned. It added that intensification of trade tensions, and the associated rise in policy uncertainty, could dent business and financial market sentiment, trigger financial market volatility, and slow investment and trade. "Higher trade barriers would disrupt global supply chains and slow the spread of new technologies, ultimately lowering global productivity and welfare. More import restrictions would also make tradable consumer goods less affordable, harming low-income households disproportionately." IMF chief economist Maurice Obstfeld said in a statement, " Without multi-lateralism, the world will be a poorer and more dangerous place".